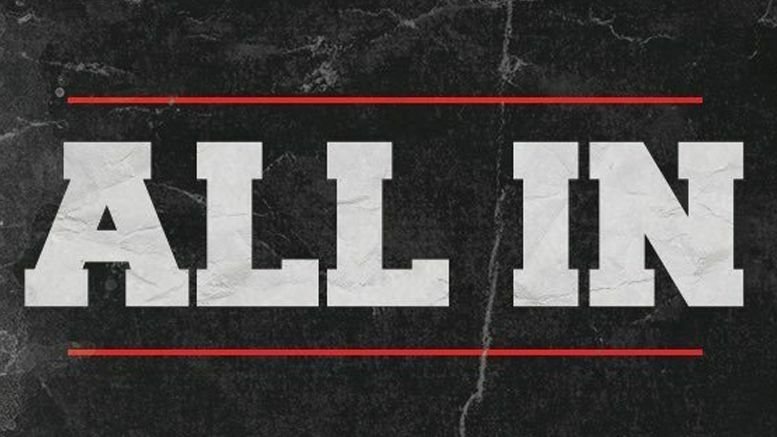 Cody Rhodes says they’ve added “several levels” of security to All In on Saturday due to the recent shooting at a Madden tournament in Jacksonville that left two people dead. Rhodes participated in an AMA on Reddit and was asked if he and The Young Bucks beefed up security at the upcoming event due to 24-year-old David Katz shooting fellow gamers at GLHF Game Bar on Sunday, then killing himself. The Florida shooting also left 10 people injured from gunshots and one with a non-gunshot injury. Read Cody’s full AMA here.